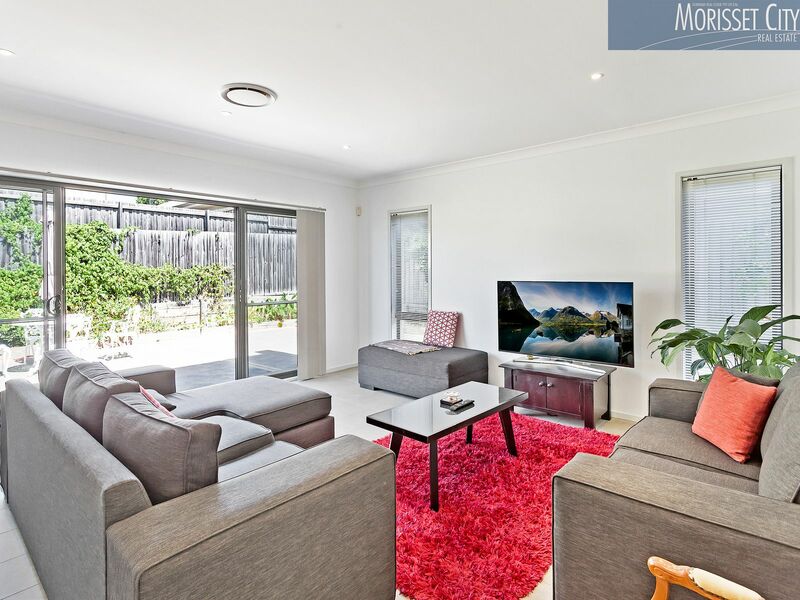 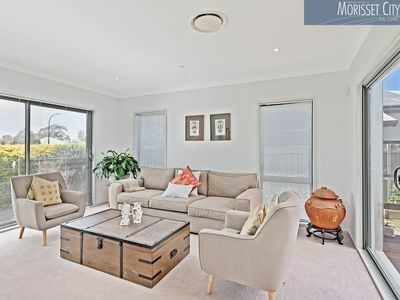 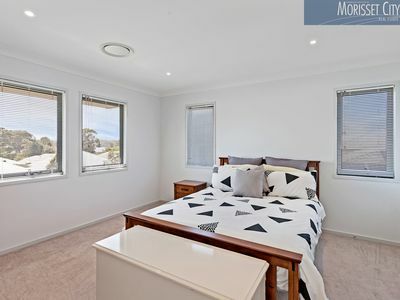 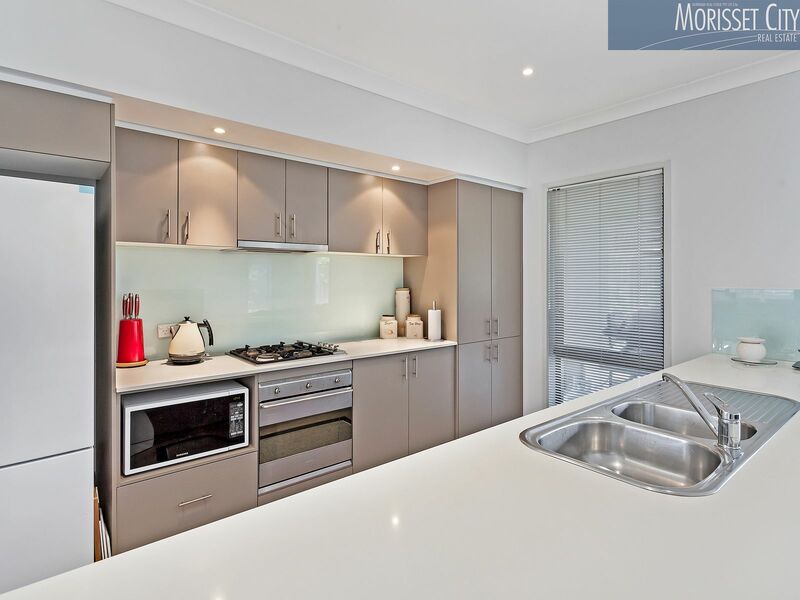 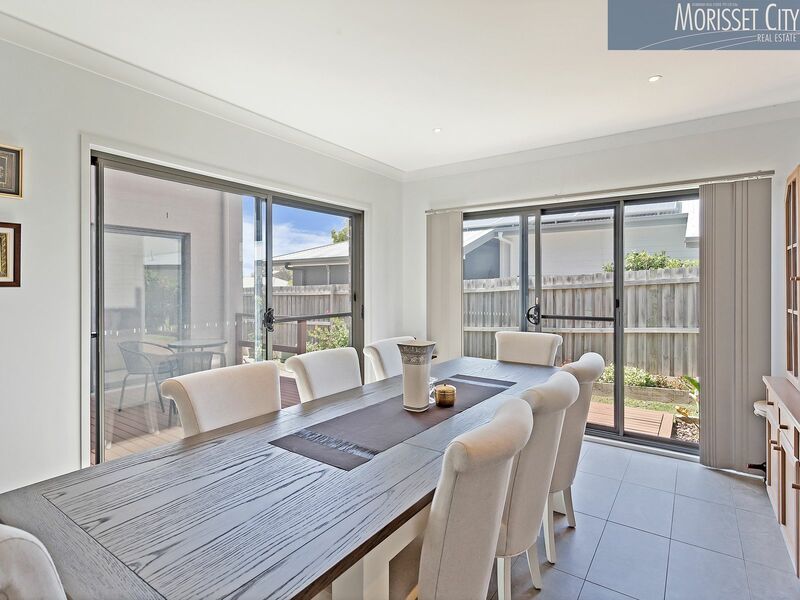 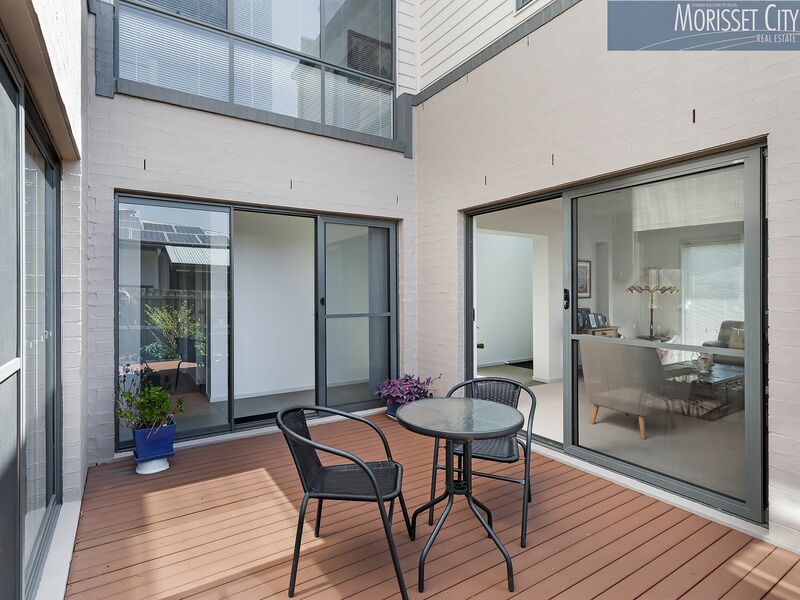 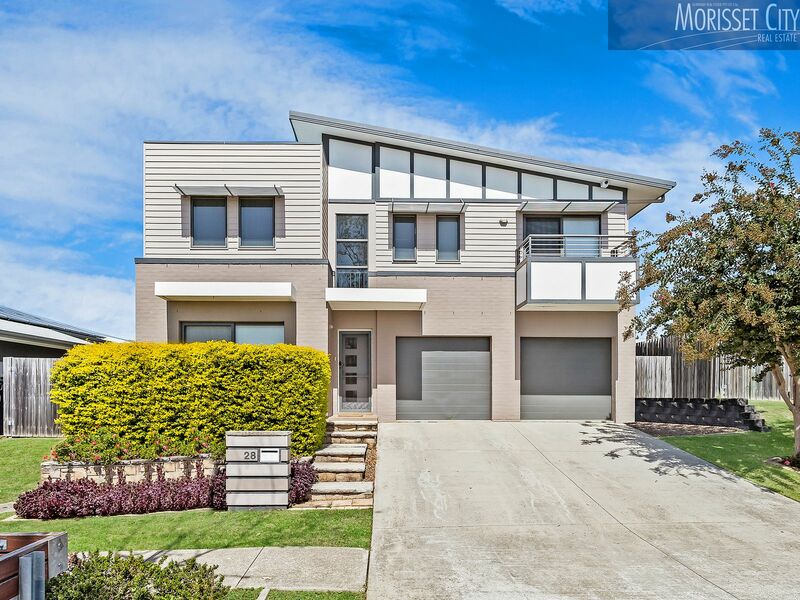 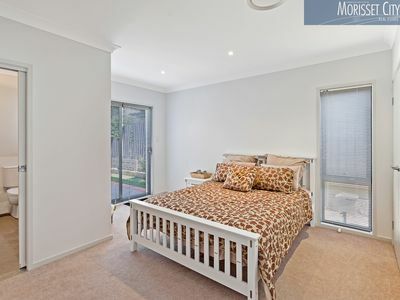 If you have been searching for a modern home in a top location with plenty of room to move, then look no further than this spacious, stylish and spectacular home. 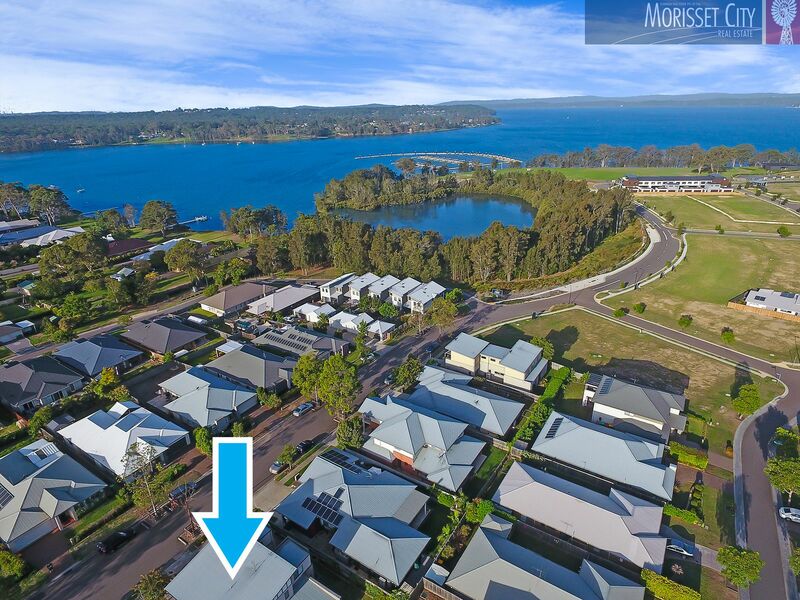 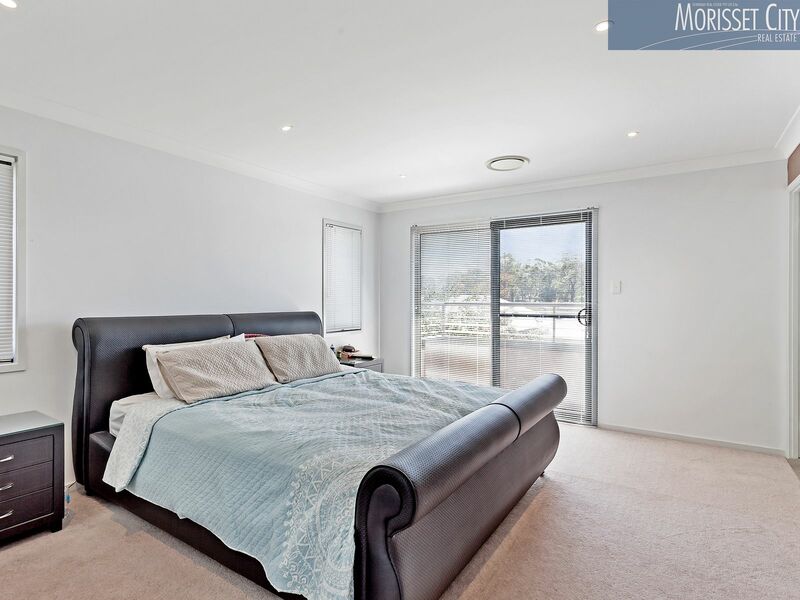 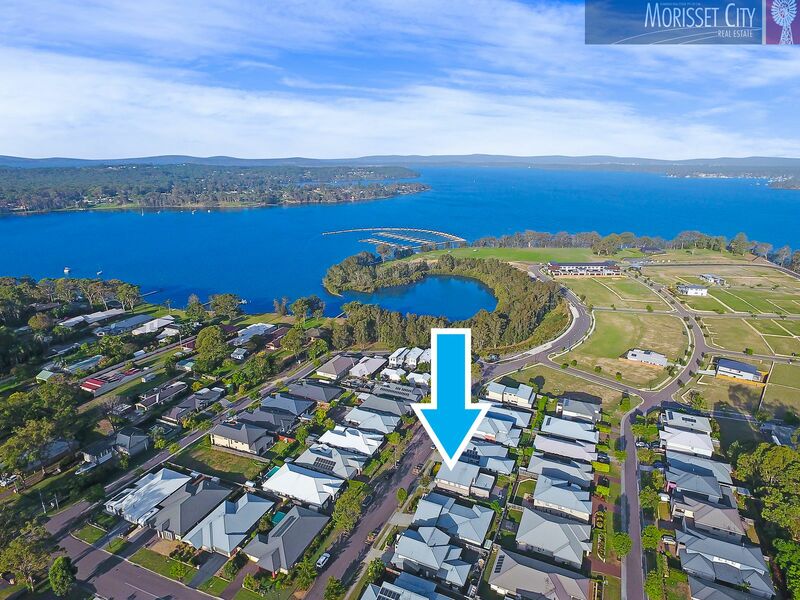 Located just metres to the new Trinity Point Marina development, this home is ready now to move into and enjoy. 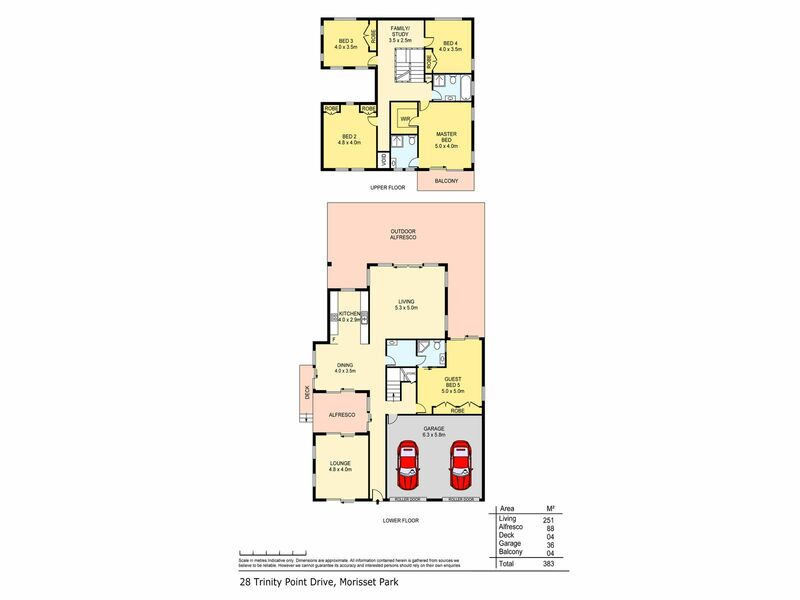 The home features multiple living zones on the lower level, all generous in size, and the well designed floor plan offers a alfresco area privately positioned between the formal living and dining zones, adding a sense of space and grandeur to the home. 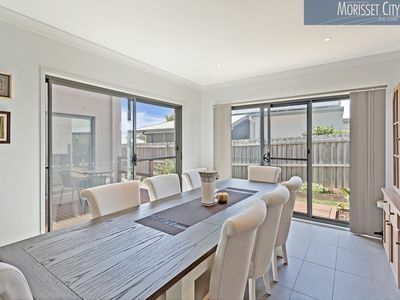 On the lower level there is also a great-sized kitchen, which overlooks the informal living space which leads to another open alfresco area and fully fenced yard. The bonus 5th bedroom on this level includes it's own ensuite, and private access to the yard, making it ideal guest quarters or a fabulous teenagers retreat. 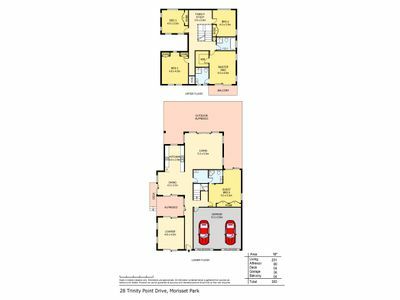 Upstairs you will be surprised to find 4 oversized bedrooms, the master with an ensuite, walk-in robe and private balcony, and built-in robes to all of the other bedrooms. 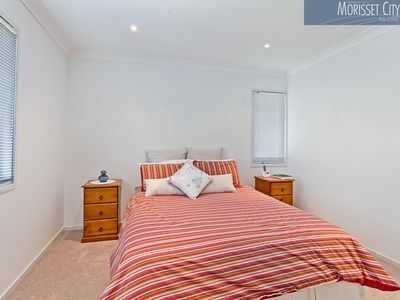 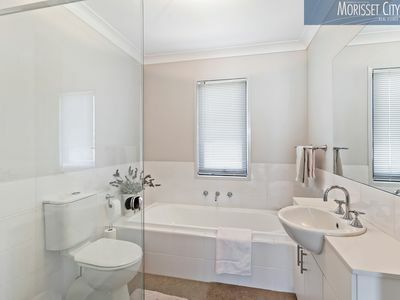 There is also a comfortable family room/study area, as well as a modern family bathroom. 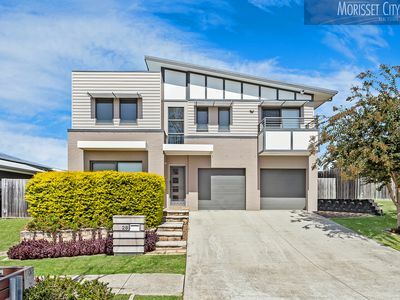 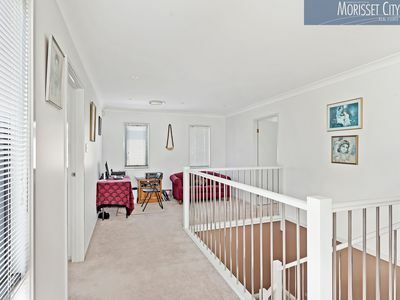 So if it's space and style you are seeking, this home certainly won't leave you wanting!